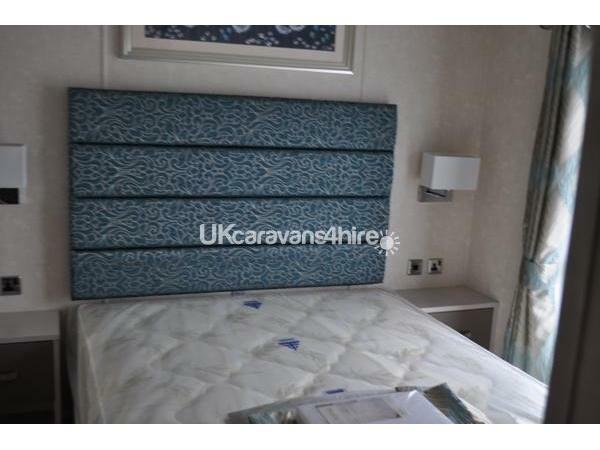 £100 damage waver fee is payable when booking per week, this will be refunded after your holiday if there is no damage & caravan is left clean & tidy. If holiday is cancelled none of damage waver fee will be refunded. Full payment of holiday balance is required 6 weeks prior to the start of the booking, payment preferred through Direct Banking. Duvets & pillows are provided, please bring linen / sheets for duvet & pillows, bath towels & tea towel. 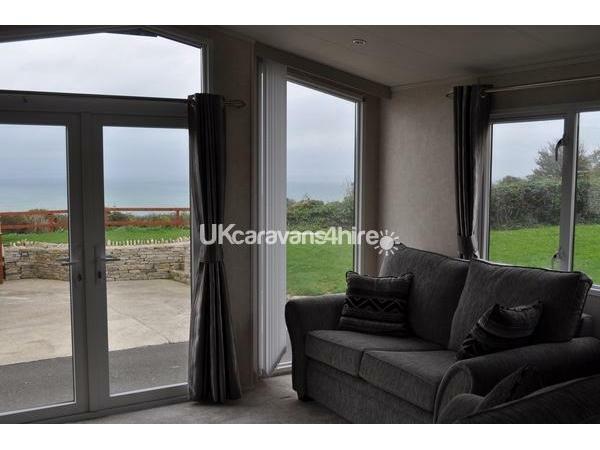 The caravan is on the Swanage Bay View Holiday Park and has views over Swanage Bay and Ballard Down. 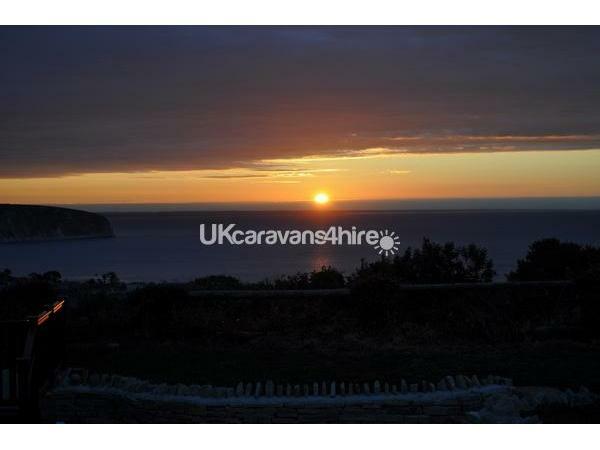 The caravan is iapproximately one mile from the Town centre and an ideal way to discover the Jurassic coastline. Ideal for all ages as there is so much to do if you wish to be active or you might prefer to relax & chill out, then Swanage is the place for you. 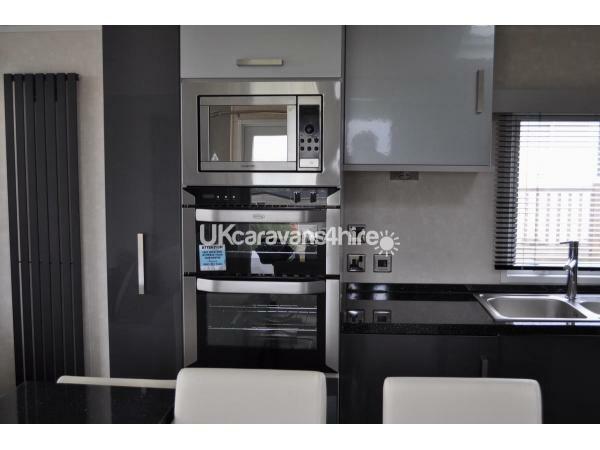 This luxury caravan is fully equipped with all the home comforts that you would expect with an open plan living area, dining area and kitchen. 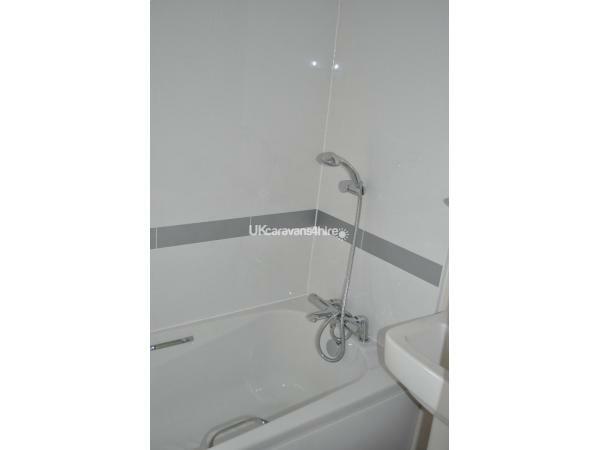 There is a large double bedroom with en-suite shower room and walk in wardrobe area . 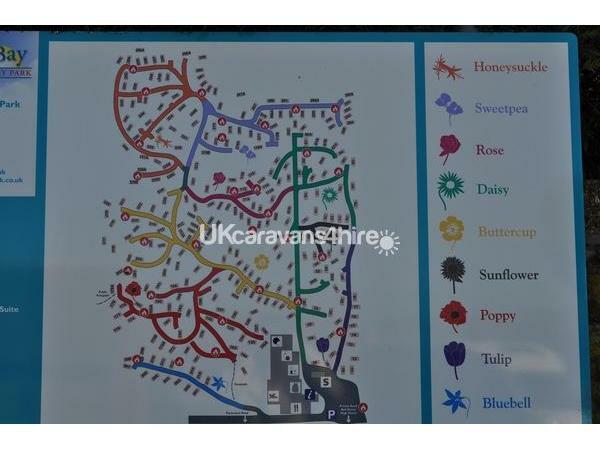 There is a further twin bedded room, in total the caravan will sleep four people and all bedrooms have a t.v. There is a further family bathroom. 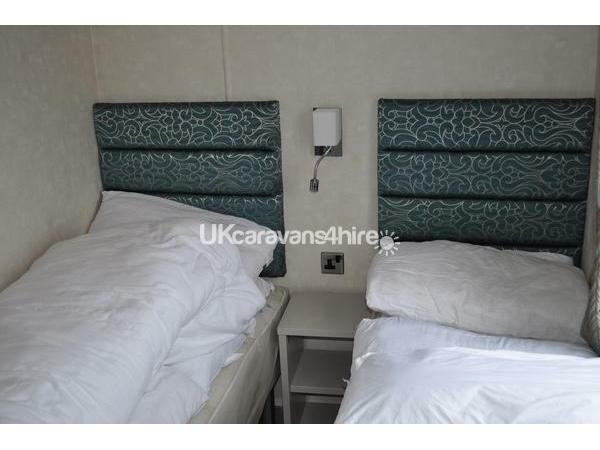 The caravan has double glazing & central heating, smoke & carbon monoxide detectors are also fitted in the caravan, along with a fire blanket & extinguisher. There is a rotary washing line with ironing board and iron. 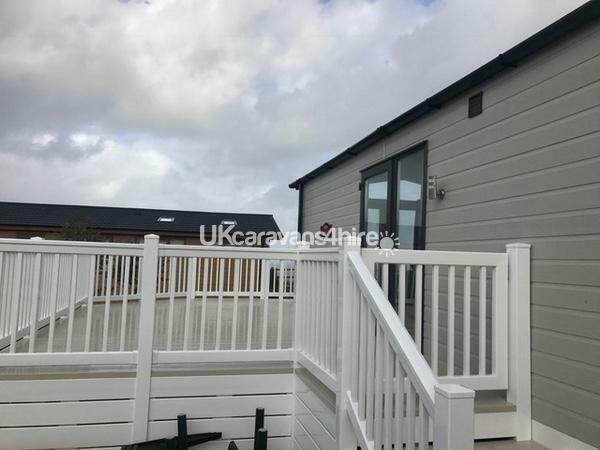 There is parking for two cars side by side, the caravan has a large decking area with garden furniture. 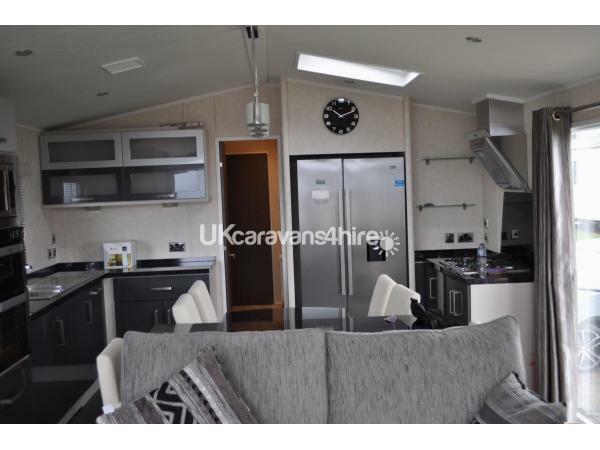 Please note that swimming pool & gym charges are not included in the hire cost of the caravan. Additional Info: Small shop of basic items available at the reception desk.